Moving is stressful, and there are only so many things we can do to make it less so. One thing we can do, though, is stay organized. 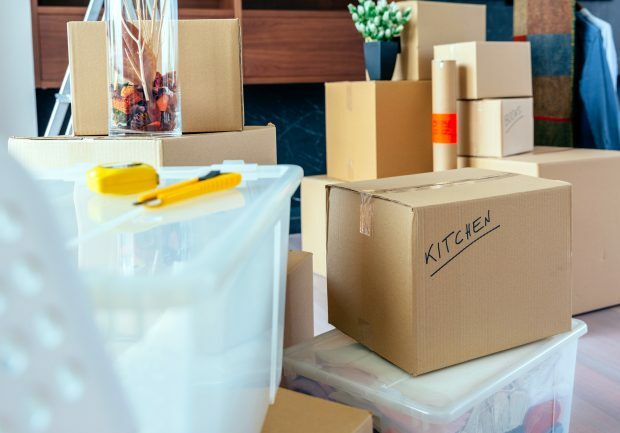 Rather than throwing your belongings into boxes and calling it a day, it’s important to navigate the moving process with intention. 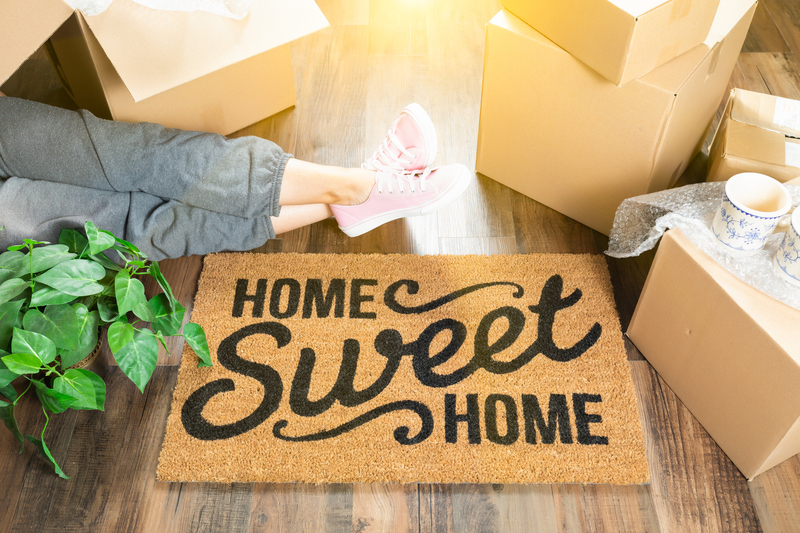 In addition to helping with packing, unpacking and the like, staying organized will put your mind at ease and foster a smoother transition, both emotionally and logistically. Follow these 5 simple tips on how to organize a move and take on the task like a pro. 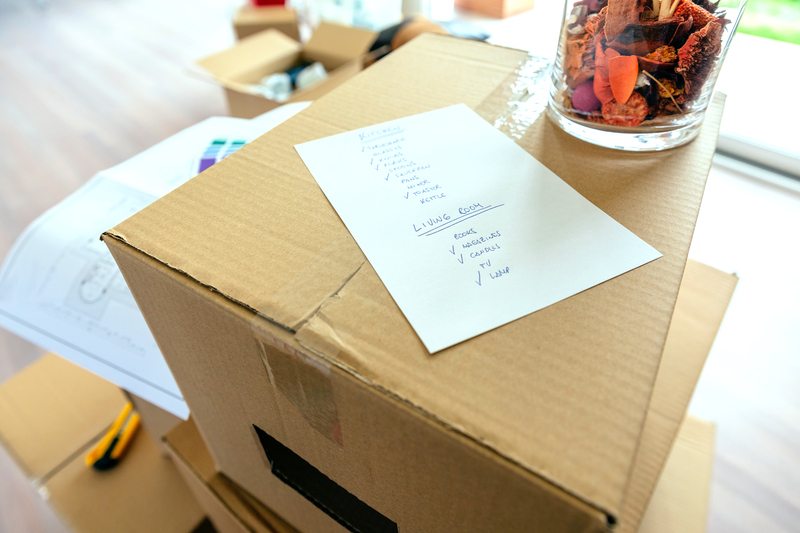 Creating and maintaining a “moving” to-do list is key to tracking everything that needs to get done during your move. But like the move itself, it should be approached in an organized manner. • Moving supplies to purchase: Boxes, tape, bubble wrap, etc. • Services to hire: Movers, cleaners, vehicle rentals, etc. • Items to pack: Clothes, shoes, books, kitchenware, artwork, etc. For the digitally inclined, apps can help you organize your moving-related to-dos, expenses, labor and more. There are so many, in fact, that we’ve broken them down by category below. • TaskRabbit – Find “taskers” to help with cleaning, loading, unloading, handyman work, furniture assembly/disassembly, etc. • Thumbtack – Match with local professionals, including movers. • GoShare* – “Uber for moving.” Connect with truck and van owners for moving help. • Dolly* – Get on-demand moving help. • Bellhops* – Affordable movers and moving services. • Unpakt – Compare moving companies, get price quotes and book movers online. • Sortly – Organize the packing process by keeping inventory of your belongings. • letgo – Buy and sell your used items directly to other individuals. • OfferUp – Similar to letgo. • Facebook Marketplace – Discover, buy and sell items through your local community. • thredUP – The world’s largest online thrift store. • Moved – Pairs you with a real-live personal assistant who helps you coordinate the moving process. It’s free; you only pay when you order items or book a service through the platform. The last thing you want when you arrive in your new place is to be scrambling to find your toothbrush and an outfit for work the next day. Avoid this by packing an overnight bag with essentials you’ll need access to before fully unpacking, like clothing, toiletries, medicine, towels, electronics and chargers. The packing and unpacking process will be a lot easier if you pack room-by-room. Pack your bedroom items in one set of boxes, then living room, kitchen, etc. Within each room, you may also want to pack groups of items like books, pots and pans or glass into their own boxes. By packing in this way, you’ll be able to unpack room-by-room as well. 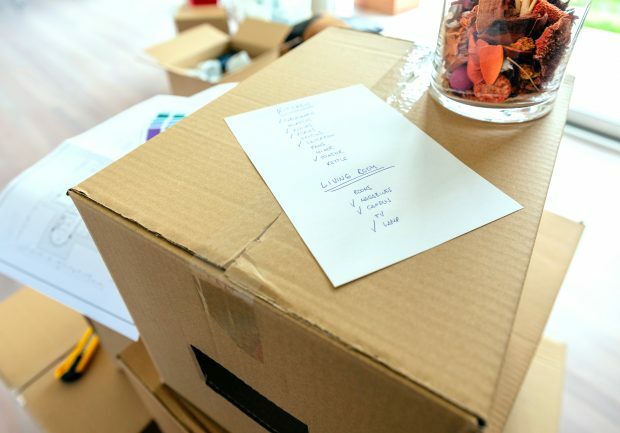 Labeling your moving boxes is an organization must-do but labeling them smartly is just as crucial. Be sure to label each box with the room the items belong to and a general list or description of the items. Many expert movers also recommend color-coding your boxes by assigning a color for each room. Want to make your move even easier? Rent a short-term furnished apartment to stay in while you try out a neighborhood or look for more permanent accommodations. 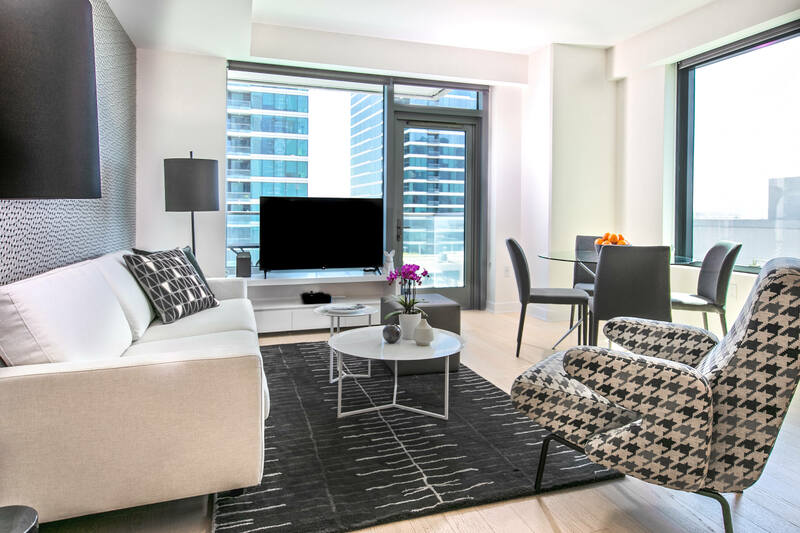 Search our furnished apartments in New York, New Jersey, Boston, San Francisco and beyond.